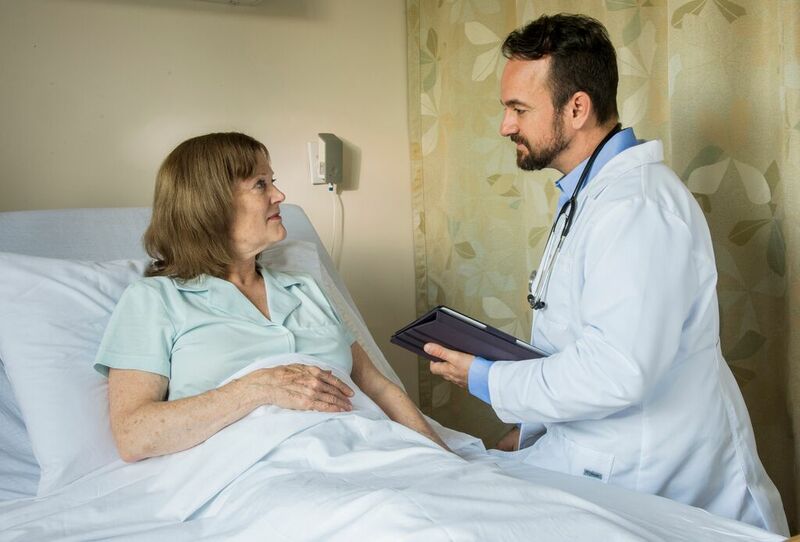 Particularly in post-acute settings, patient monitoring is crucial to preventing adverse events and rehospitalizations. And among the widely acknowledged five most important patient vital signs — body temperature, heart rate, blood pressure, respiratory rate, and SpO2 — researchers agree that respiratory rate may be the most important. 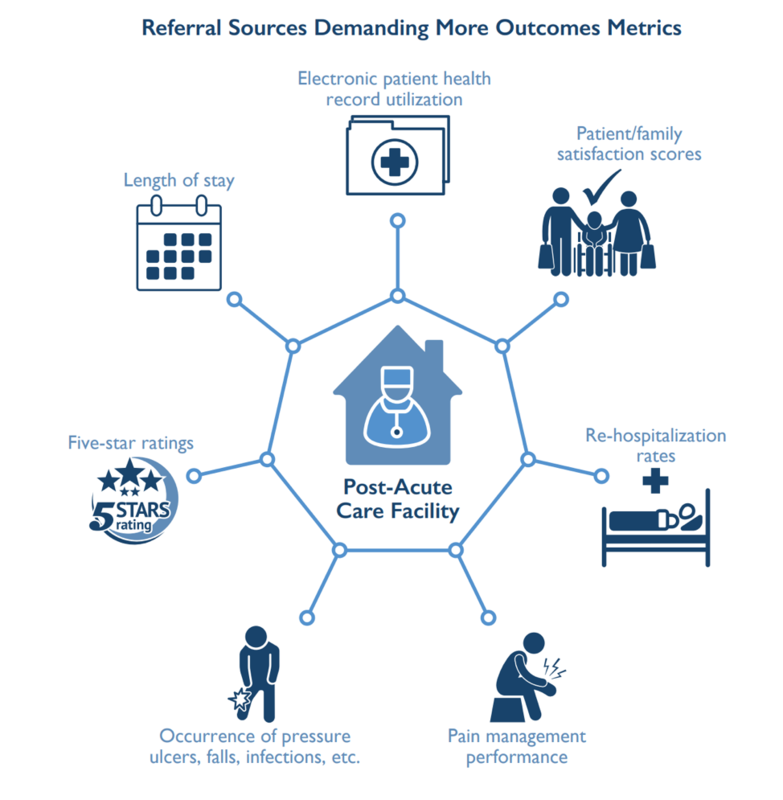 Hospital referrals are essential to the post-acute business model, and becoming more so. 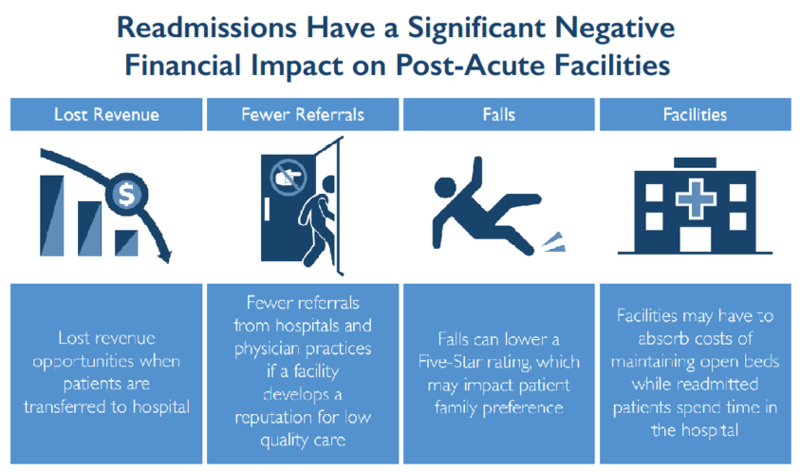 As the industry continues to evolve towards value-based care and bundled payments, hospitals “are being pushed to assume greater risk for care episodes [that] can extend well beyond the acute care discharge” and onto their post-acute care partners, as H&HN Magazine points out. 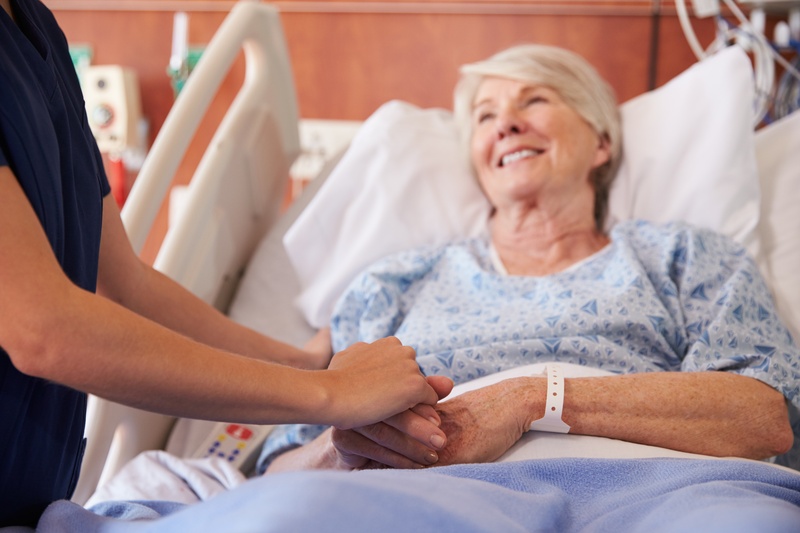 The post-acute care market is more competitive than ever, with more and more facilities finding themselves pressed to not only increase their level and quality of patient care, but also their operational efficiencies and relationships with referring hospitals. 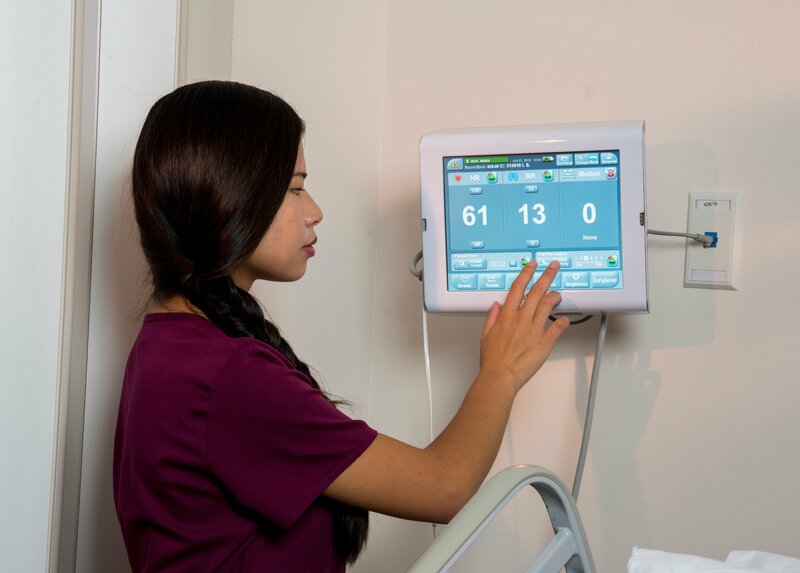 For post-acute care and skilled nursing facilities looking to stay competitive in an industry with an ever-growing number of players and increasingly razor-thin margins, the implementation of contact-free continuous monitoring (CFCM) can be a key differentiator for ensuring long-term success. 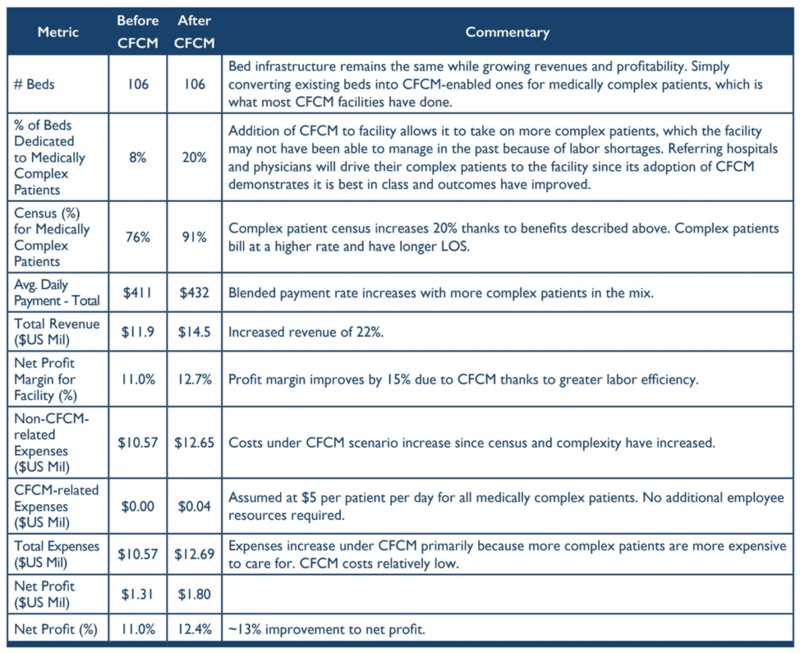 Using an evidence-based model of healthcare delivery, the authors of a recent white paper argue that the typical American post-acute facility could experience double-digit increases in revenue and net profit growth by implementing contact-free continuous monitoring (CFCM) in just a portion of its beds. In addition to documented success improving patient care and outcomes, the financial advantages of implementing contact-free continuous monitoring (CFCM) are numerous. 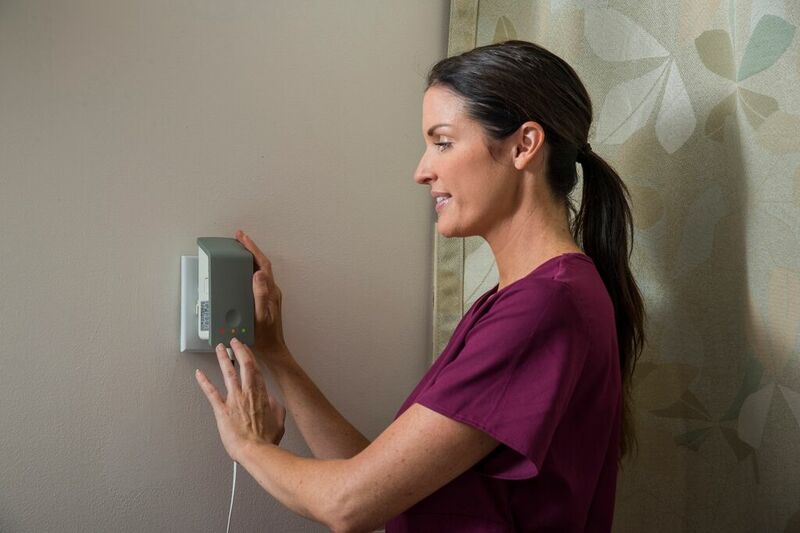 Contact-free continuous monitoring is quickly becoming the standard in post-acute care, and it’s not difficult to see why. 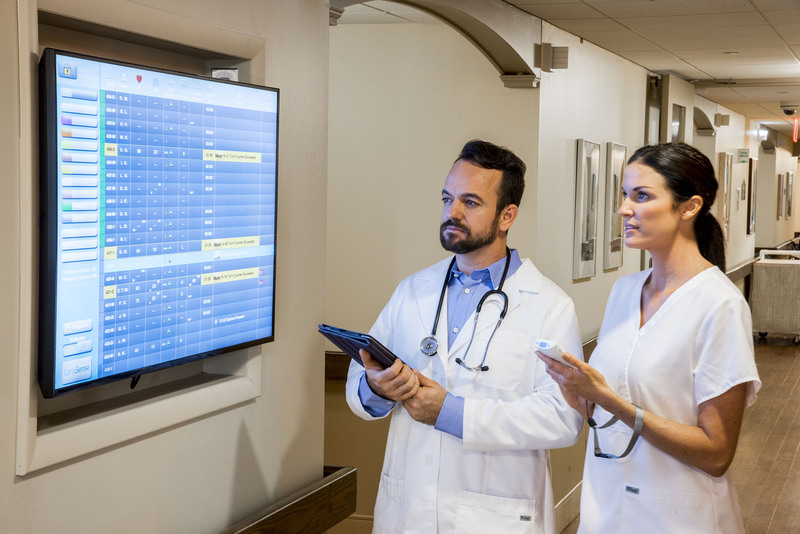 As the authors of a new white paper from Frost & Sullivan point out, the technology offers facilities a real opportunity to not only improve outcomes and patient satisfaction, but also to realize double-digit increases in revenue and profit.